The Maghreb refers to the countries of North Africa along the Mediterranean coast and a journey across this region provides a fascinating and memorable insight into the culture and history of the peoples who have lived here. 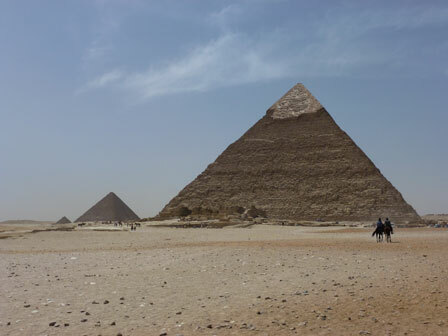 Many of the world's great civilisations have left their mark on the Maghreb - there are traces of the Greek, Phoenician and Carthaginian Empires, but it is the Roman and Arab remains that provide the most spectacular attractions. 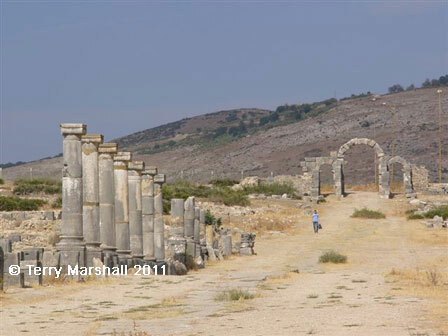 Some of the greatest Roman ruins in the world are found in North Africa, including Leptis Magna and Sabratha in Libya, Dougga and El Jem in Tunisia and Volubilis in Morocco. Elsewhere the medinas of cities like Algiers, Tripoli, Tunis and Marrakech are wonderfully atmospheric destinations, evocative of centuries past and filled with souks, mosques and palaces. Travelling across the Maghreb you're never far away from the vast and beautiful expanses of the Sahara Desert and at destinations like Ghadam�s in Libya, Douz or Tozeur in Tunisia and Merzouga in Morocco you'll get the chance to explore the sand dunes, ride camels through the desert and experience the culture of the peoples who call this harsh but striking landscape home. 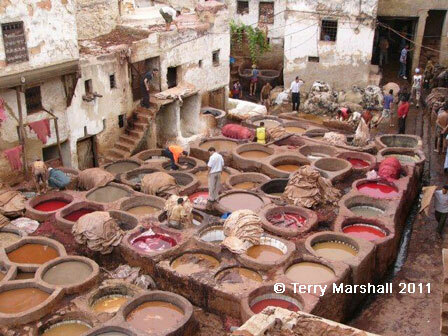 The complete Trans-Maghreb journey takes you from Cairo in Egypt to the Atlantic coast of Morocco and allows you to explore the long histories and fascinating cultures of the five countries of North Africa. A common route along the Trans-Maghreb travels from Cairo to Casablanca while incorporating a flight from Tunis to Morocco to avoid travelling through Algeria. 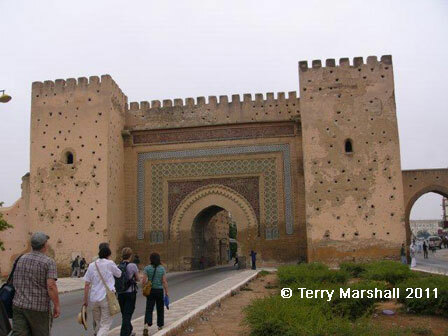 The eastern portion of the Trans-Maghreb connects Cairo with Tunis and is a fascinating journey through history from the Egyptian Pyramids to the Roman sites of Leptis Magna and the Amphitheatre of El Jem to the Islamic medinas of Tripoli, Tunis and Kairouan. 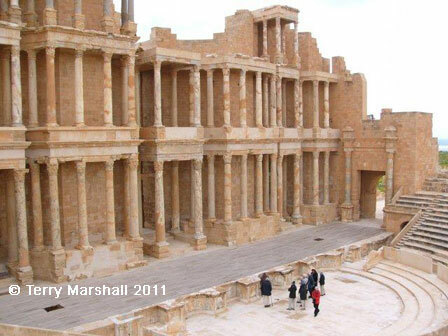 This short route connecting the capitals of Egypt and Libya is packed full of fascinating destinations including the Pyramids, historic cities of Cairo, Alexandria and Tripoli, Roman sites at Leptis Magna, Cyrene and Sabratha and the World War Two battlefields of El Alamein and Tobruk. 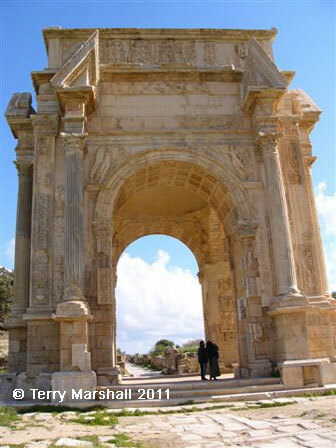 A journey from Tripoli to Tunis provides a wealth of historical and cultural attractions including old medinas, desert oasis towns, Roman ruins at Leptis Magna, Sabratha, Dougga and El Jem, and the fourth holiest Islamic site at Kairouan.